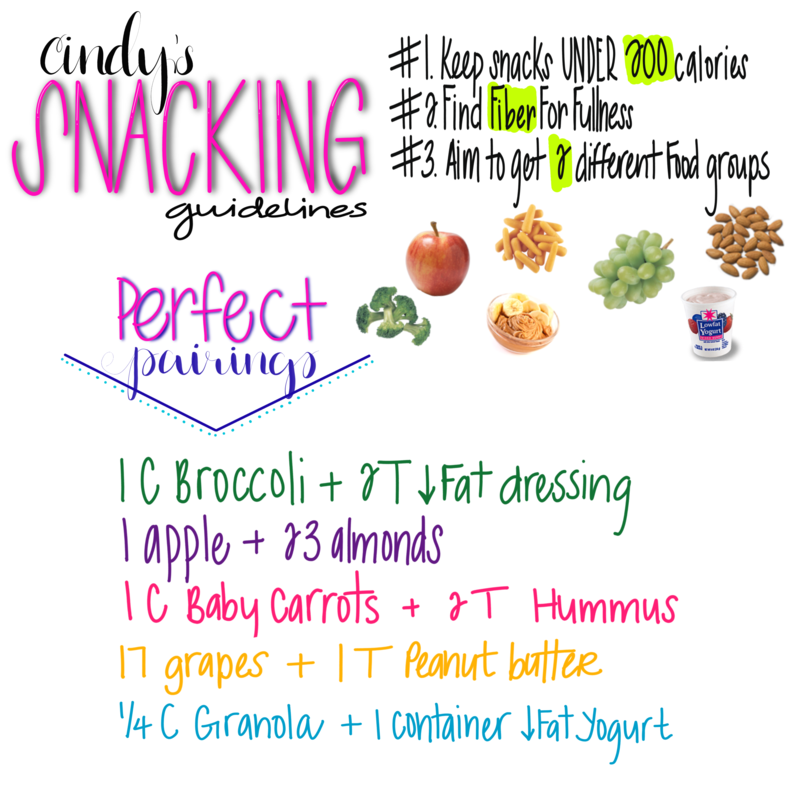 Snacking can be apart of a healthy diet. We just need to pay attention to type and size of the snack. 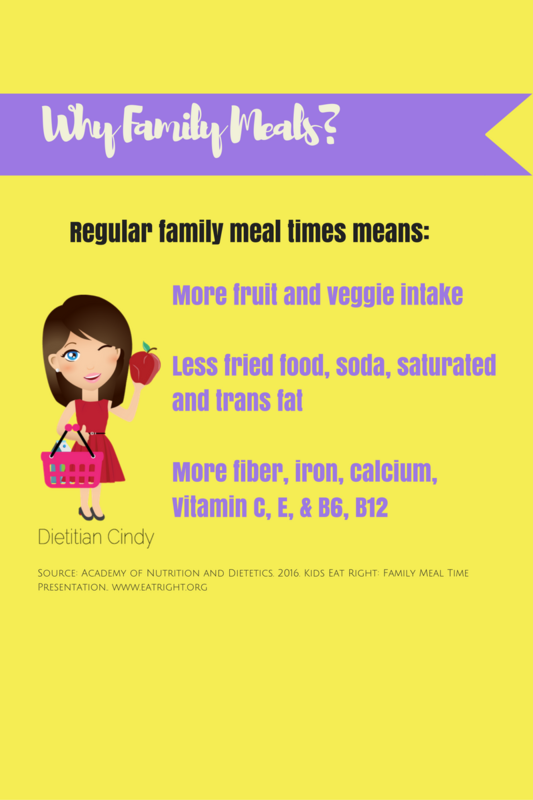 Come back tomorrow for my quick Snack Guidelines List! Blog Post: Are People Who Eat at the Table Healthier? Disclosure: I did not receive monetary compensation for product promotion. I did receive a free sample but, again, was not compensate to write this post or plug in my podcast. Thoughts and opinions expressed are my own.